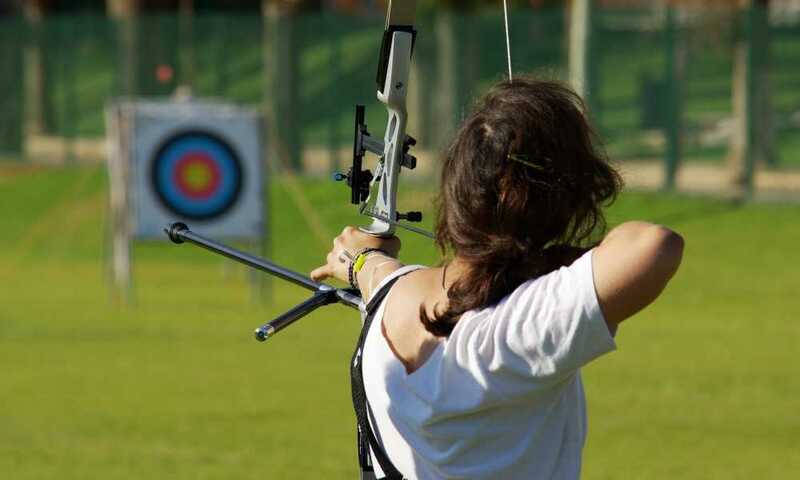 Archery, just like any sport, is not easy the first time you do it. You will need lots and lots of practice if you are really serious about it. One way to do this effectively is by shooting at a target which you can repeatedly shoot arrows at. 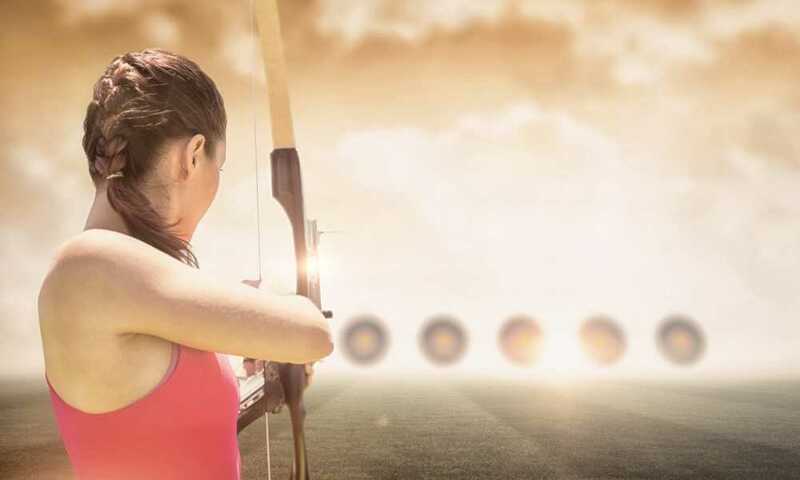 The target must be sturdy enough to withstand not just the number of arrows you will fire, but the amount of time you will spend in practice. 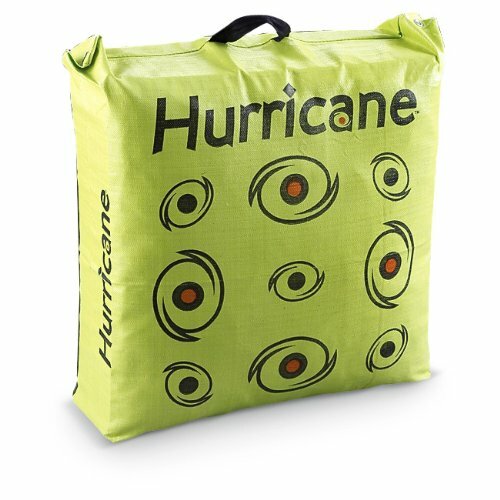 The good thing is, the Field Logic Hurricane Bag Archery Target to serve you! The Field Logic Hurricane Bag Archery Target has a lot of good features that you can enjoy from the moment you buy it. For example, it’s got highly visible shooting “eyes” with a bright orange center so you can easily see what areas to shoot at despite the bright-colored background. This is very helpful, especially if you are shooting from a long way away. 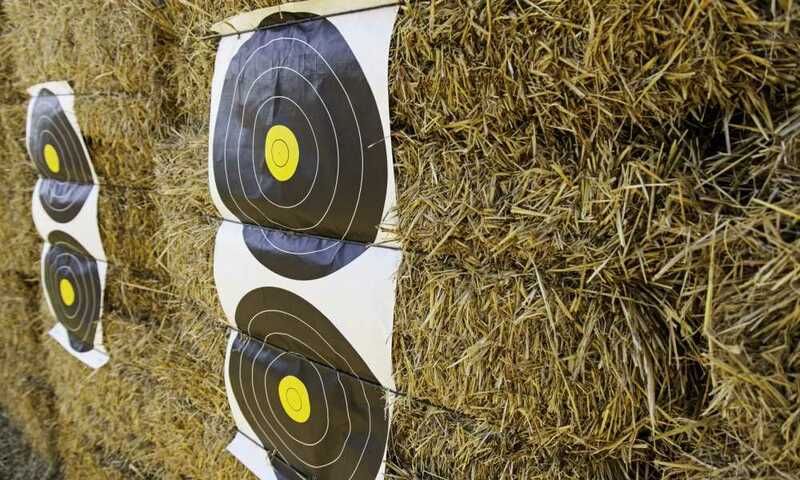 This target displays the vital body parts of a deer, which allows you to practice for hunting. The deer visual is positioned off-center so that it does not line up with the aiming points found on the front side of the target, therefore prolonging its life. Likewise, it uses durable 1000 P.S.I. tri-core technology, which is the brand’s proprietary design and helps this target give outstanding performance as a whole. 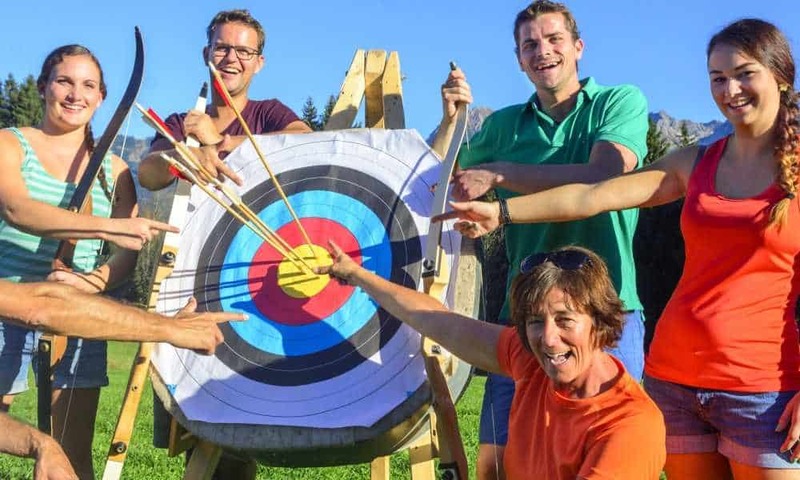 You can expect this target to last a long time, which is something everyone wants when they buy an archery target. Thanks to the heavy-duty strap handle, you can carry this target wherever you need to practice. If you’re considering using a stand for this target, a flat surface is fine. You can position a cardboard backstop behind for the purpose of stray arrows. 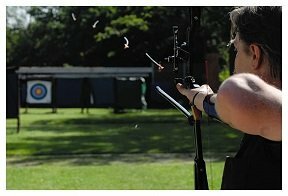 What’s more is that it is designed to stop all speedbows and crossbows with field points, so if you own these kinds of bows, this target is the product for you. Moreover, this product comes ready filled when you buy it, so it is ready to handle any arrows you will shoot at it. A lot of users have stated that it is very hard to pull the arrows out, even if they are like field tips. Others even had to cut arrows just to take them out. If adults have difficulty removing arrows it will be even harder for kids. When slicing this target’s seam open one user discovered that it has some kind of tough textile scraps inside, together with a foam backing and several layers of burlap found at the very center. Another reason why this target isn’t ideal for kids is that it is heavy to carry. You can’t roll it either because it is not round-shaped. 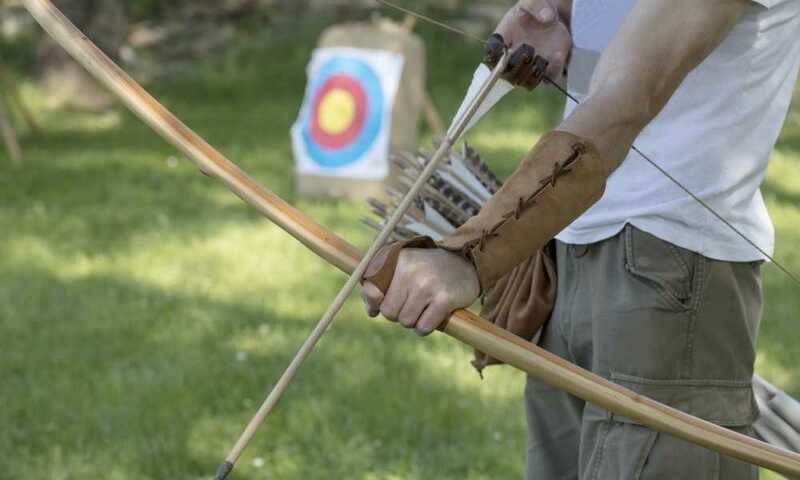 Meanwhile, it is said to make a loud “popping” sound once you shoot an arrow, which can disturb neighbors. Despite having some flaws, the Field Logic Hurricane Bag Archery Target remains highly recommend. It can effectively take on a thousand arrow shots, and it will keep standing and in great shape. This is thanks to the brand’s proprietary 1000 P.S.I. tri-core technology. 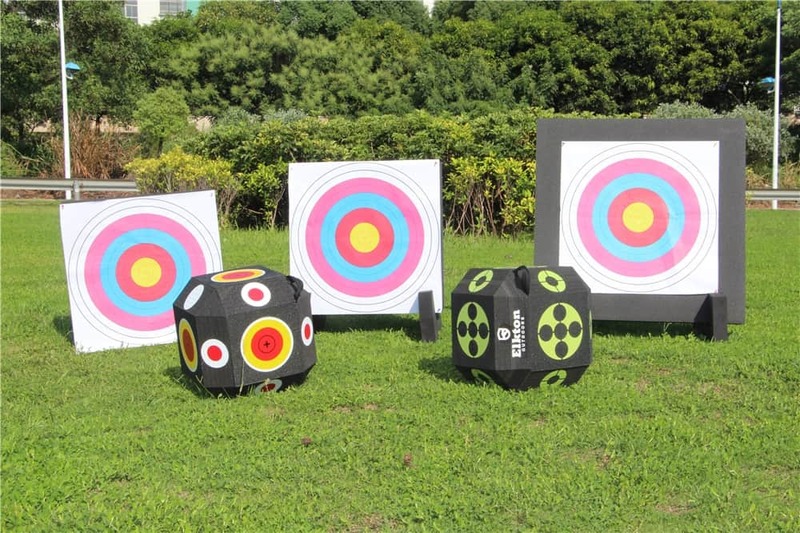 This target also makes shooting easy for you, especially from a long distance. Thanks to its highly visible shooting “eyes,” together with a bright orange center and bright-colored background. As a result, you get a clear view of what to aim for. Another unique design feature this product has is the vital body parts of a deer. 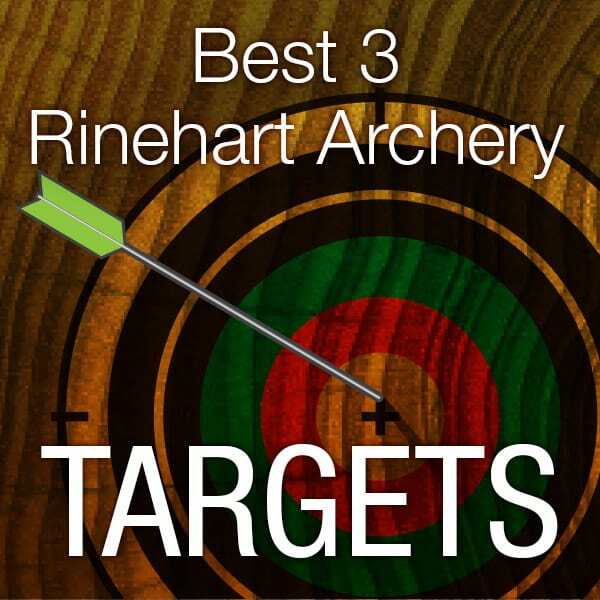 Thus, if you are practicing for hunting, this target will surely equip you for that. The deer visual is positioned off-center so as not to line up with the front side’s aiming points. Therefore, you do not have to shoot at the same area, which prolongs that target’s product life. What a smart design!